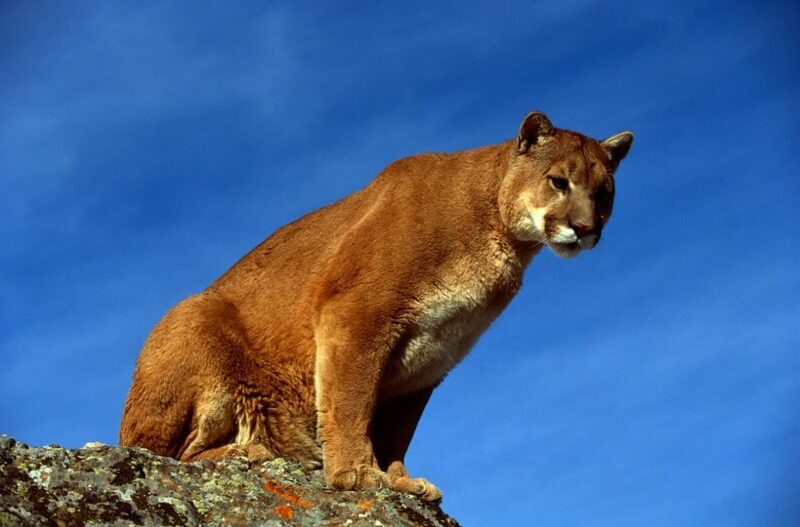 Nebraska Game and Parks Commission officials have confirmed that a male mountain lion killed a domestic goat near Chadron in Dawes County. The goat’s owner contacted Game and Parks officials July 16 after finding the dead animal. That day, Game and Parks biologists examined the carcass and its surroundings. The condition of the carcass and presence of nearby mountain lion evidence suggested a high probability that one of the big cats was responsible. The landowner and Game and Parks officials worked together to identify and euthanize the cat July 17 in accordance with the agency’s Mountain Lion Response Plan. Game and Parks is working with the landowner on practices to lessen the risk of future depredation. 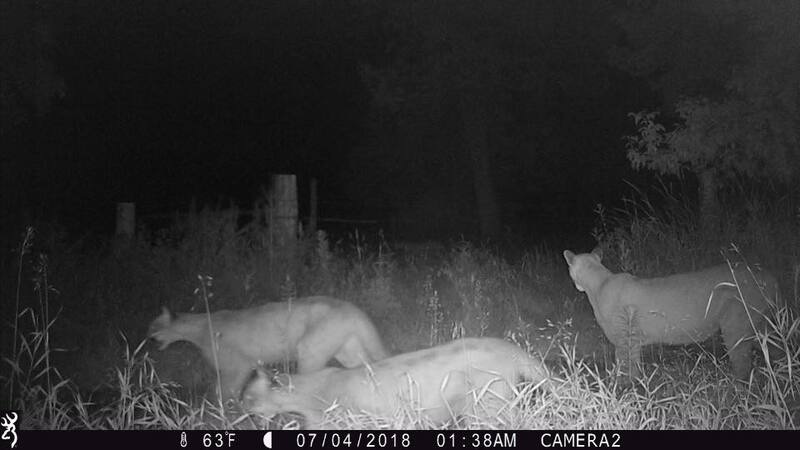 This is the fourth confirmed case of livestock depredation in Nebraska by a mountain lion since the species’ confirmed presence in the state in 1991. In addition to the latest case, the confirmations consist of a calf in Blaine County in 2014, a calf in Sheridan County in 2017, and two goats in Dawes County in 2017. In June, Game and Parks commissioners approved a hunting season for mountain lions in the Pine Ridge that aims to lower mountain lion densities — a response to public concerns and Commission research. The season is scheduled Jan. 1-Feb. 28, 2019. Social media posts showed game cameras capturing around six lions on film northeast of Hay Springs, NE on July 4th. Their ranges can vary in size from 10 square miles to around 370 square miles, according to the Game and Parks Commission.